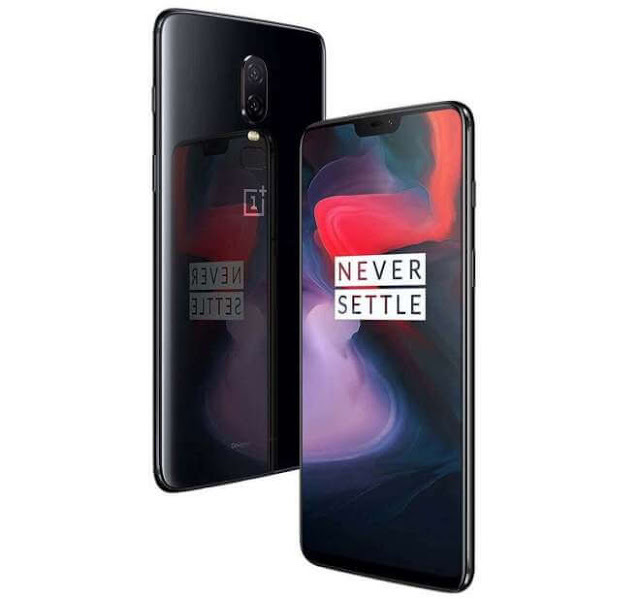 OnePlus has launched their latest smartphone, the OnePlus 6, in India at an event in Mumbai. The Chinese manufacturer had launched the device globally yesterday in London. 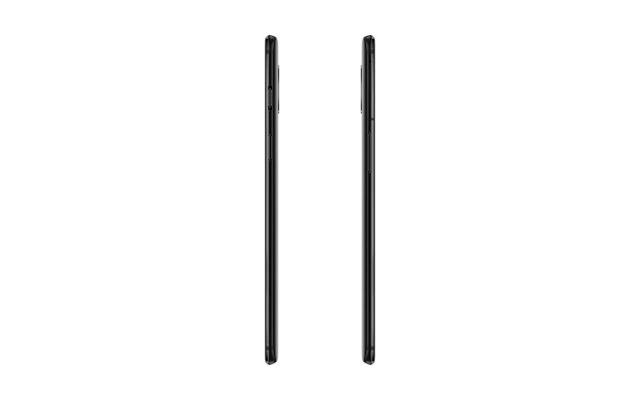 The OnePlus features a glass sandwich design, which replaced the metal design used by the manufacturer since a long time. To the front, the device sports a 6.28 inch Optic AMOLED display with a small notch at the top, protected by Gorilla Glass 5. The notch houses the necessary hardware, taking up the least amount of space possible. Face Unlock via the front camera is supported, with a claimed unlocking speed of 0.4 s.
It features the latest Qualcomm chipset, the Spandragon 845 and Adreno 630. Memory options available are 6+64 GB, 8+128 GB with no expansion options. The limited Avengers edition OnePlus 6 will come with 8+256 GB memory. The cameras used are similar to OnePlus 5T, with a dual rear camera setup of 16+20 MP combo and a 16 MP front camera. Video recording up to 480 fps at 720p, 240 fps at 1080p and 60 fps at 4K are supported. It will be running on Oxygen OS based on Android Oreo 8.1. Powering all these is a 3300 mAh battery with support for fast charging (Dash Charge) via the Type-C USB port. 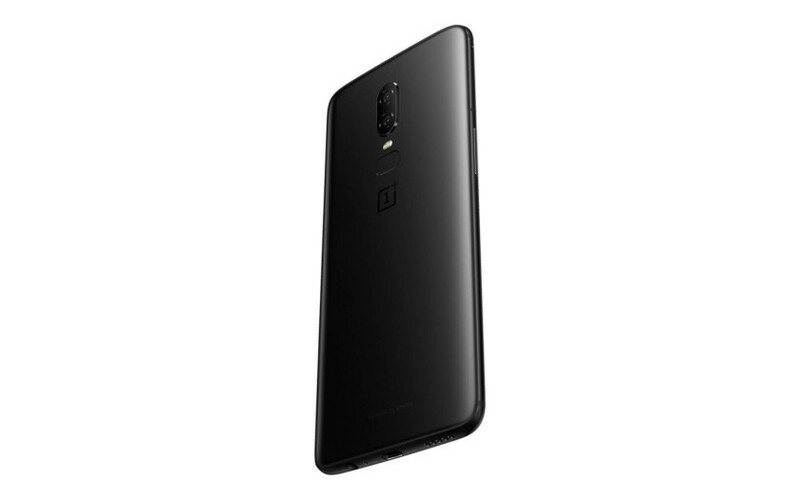 The OnePlus 6 will be available for purchase on OnePlus.in, Amazon.in, OnePlus Experience store as well as all other OnePlus offline sales channels. For Amazon Prime members, sales begin on May 21, while the open sale will begin on May 22. Customers can avail a discount of INR 2,000 on SBI Credit and Debit card transactions during the first week. They will also be eligible to avail No Cost EMI for upto 3 months on all popular banks. Also see: Mi Band 3 Officially Launched, even NFC is now on-board.